WARNING: If you like health products it is highly likely you will spend hours on this website! Here's how to set your account up with The Natural Dispensary. 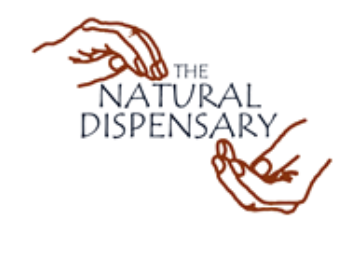 1) Register with Natural Dispensary so they have your address to send you products.